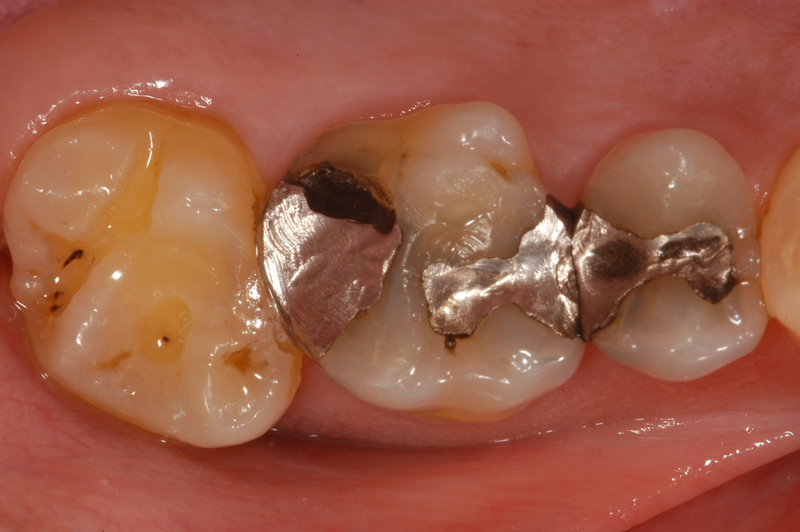 CEREC single visit restorations are truly one of the best fitting, most comfortable and strongest "all ceramic" style restorations available anywhere in the world. 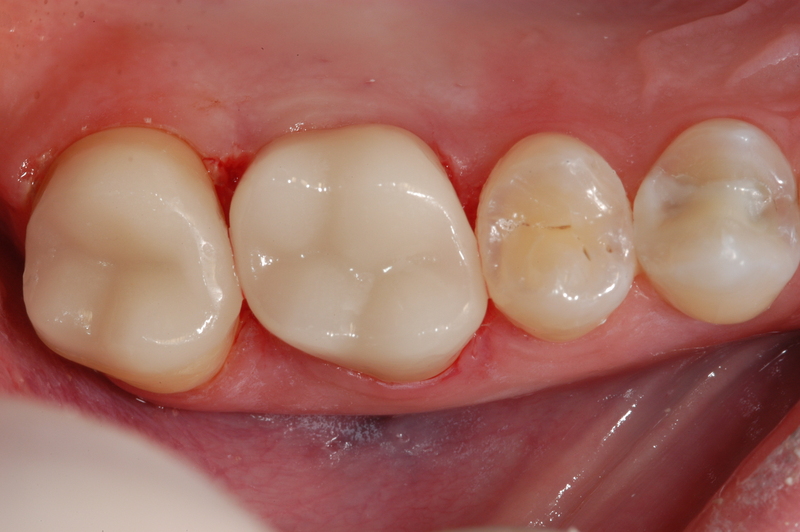 There are currently about 30,000 CEREC dentists worldwide and approximately 8,000 in the United States. 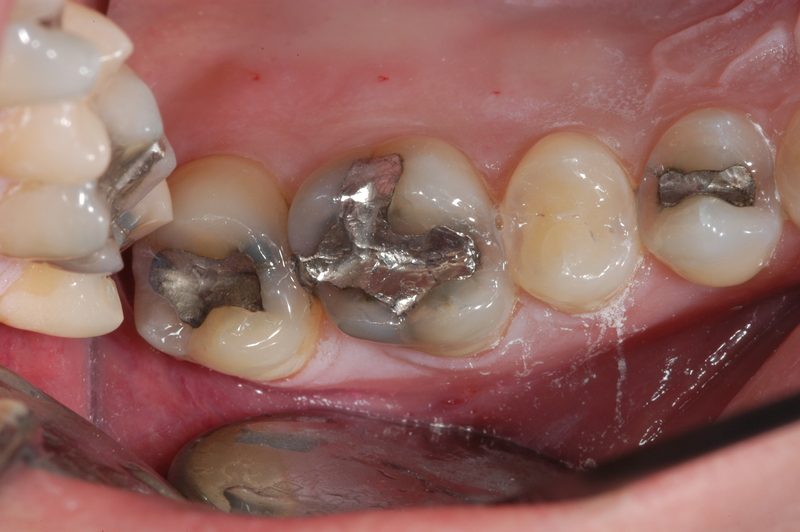 Dr. Hinson has been designing and fabricating CEREC restorations for 6 years. 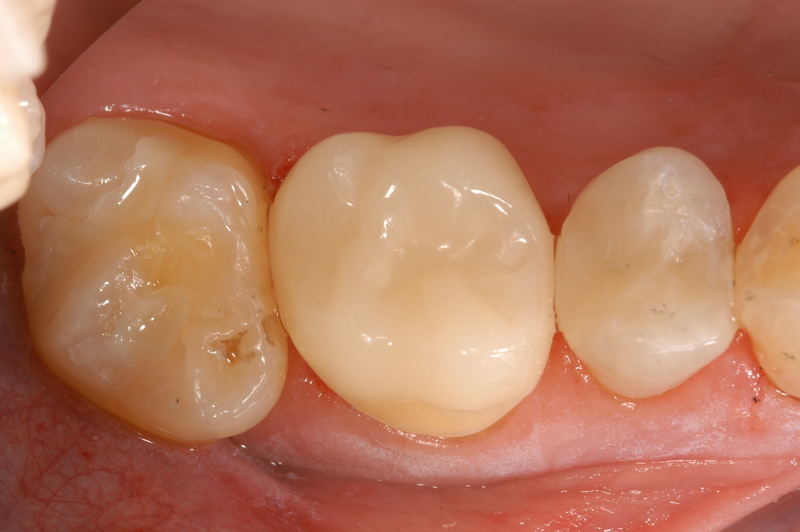 There are many facets of CEREC restorations that make them unique, and "same day" crown fabrication and delivery is one of the most popular and convenient facets of a modern, high "tech" restorative dental visit.